Who Are The Promotion Company in Hull? The Promotion Company is based in Hull but do service clients regionally, nationally and internationally. With over 75 years experience in both the print and customer service industries our team are confident we can provide you with an excellent service and effective advice with regards to your marketing campaigns. Our whole business ethos is based on relationships be it customers or suppliers. We are keen to keep in touch with our clients in an attempt to have a full understanding of their needs. However we do also recognise the need for balance and are careful not to bombard you with information you do not wish to receive. Our suppliers are very important to us; we have successfully built relationships with them over the last twenty years and have achieved a trusted group of suppliers who work hard to achieve sometimes difficult lead times. 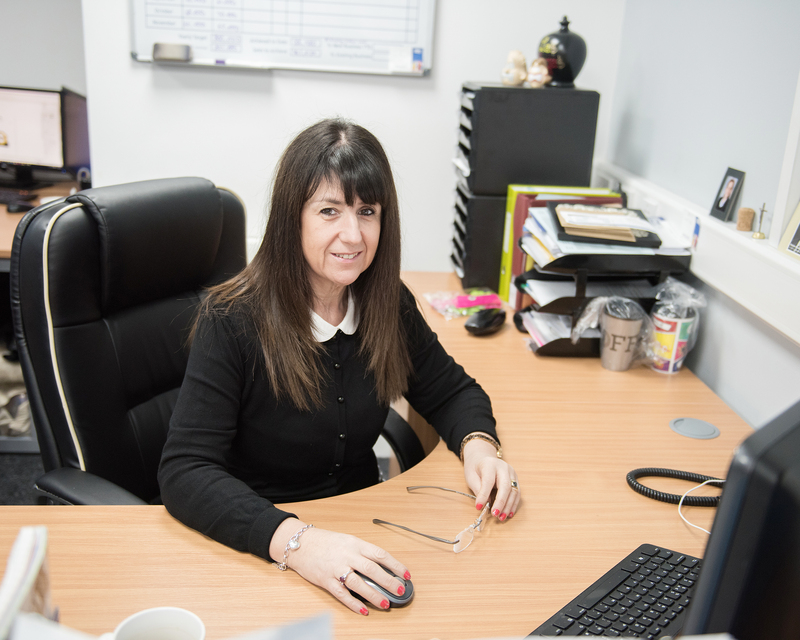 As ‘the face’ of The Promotion Company; Angela is responsible for letting everyone know we are here and that we want to help you to market your company in the most effective and efficient way. Angela is passionate about this path of marketing and is full of ideas as to how you can best promote your organisation. 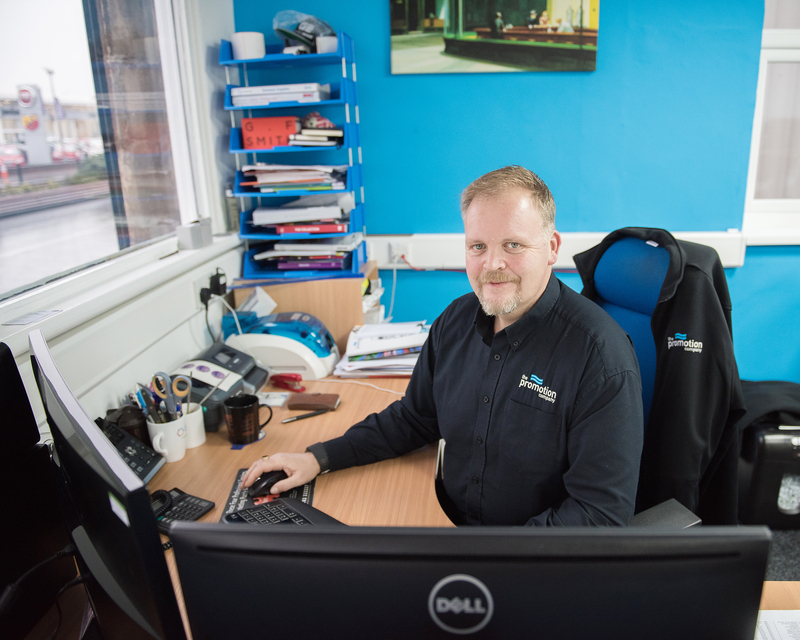 Described as the ‘back bone’ of the company; Richard makes sure everything happens, most importantly to the satisfaction of our clients in terms of quality, lead time and service. He gets the job done, from the initial order, all the way through the process to the delivery of your goods. 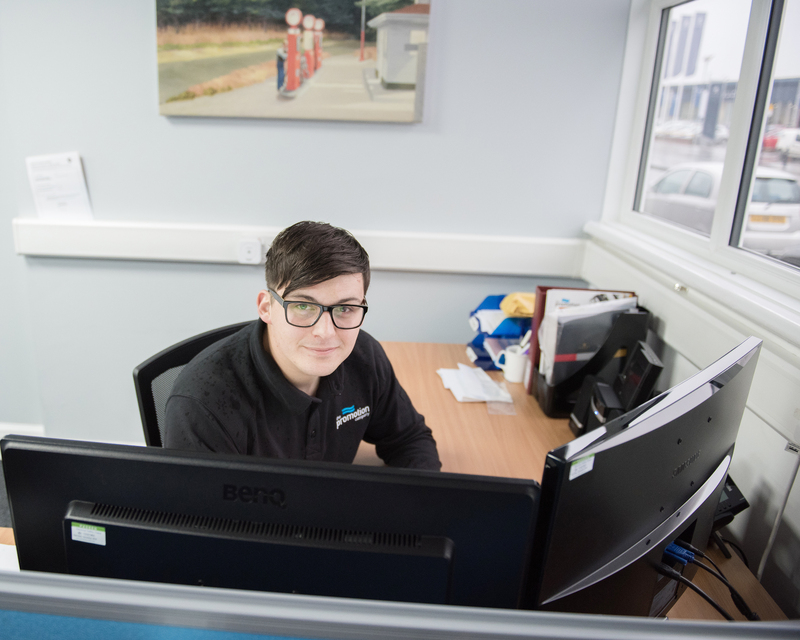 As Sales Manager, Joe aka #PromoCoJoe can be seen modelling and demonstrating products on social media. But most importantly he works closely with new and ongoing clients advising and recommending the right marketing products for their business. The Promotion Company has strong community ties and is fully committed to its policy of ‘giving something back’ to the local community. We value transparency in our business dealings and we endeavour to treat clients, suppliers and staff with equal respect and honesty. We participate where possible in charitable events and causes through sponsorship or other support such as the giving of our time. Angela Oldroyd is a member of For Entrepreneurs Only (FEO), a membership organisation which helps entrepreneurs develop, creating jobs and wealth. In particular she works within the education group in schools to demonstrate how to set up a business and also the Step Change For Growth programme which helps established businesses move to the next level. As members of BNI in both Beverley and Hull Angela and Joe are active members of this business referral group supporting fellow businesses. The Promotion Company supports its charity partner ‘When you Wish upon a Star’ with a fundraising evening and has raised over £20,000 so far.